We are a local 501(c)3 organization working to assist Lehigh Acres residents in need of various services within our community. 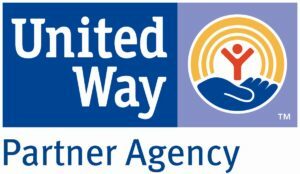 Lehigh Community Services is a United Way Partner Agency, we offer a food pantry, emergency utility bill assistance (dependent on funding availability), assistance completing food stamp (SNAP) and Medicaid applications online, additional programs and services are listed on this site. Lehigh Community Services in looking for volunteer tutors for the Lehigh Literacy Program. English Speaker over 18 years of age who would like to assist non-English speakers learn English and make a difference in students’ lives. Training provided – do not need knowledge of any other language or previous teaching experience. Classes are once or twice a week, depending on tutor schedule, from September – May, all are in a classroom setting. Valet VITA is a service designed to save taxpayers time. Taxpayers come into the office, complete the required documents, and have all the information need for the taxes scanned then leave and pick up the complete taxes at a later date. Get your taxes done for FREE, available to individuals and families with income of $66,000 or less. All services provided by IRS certified volunteer tax preparers. 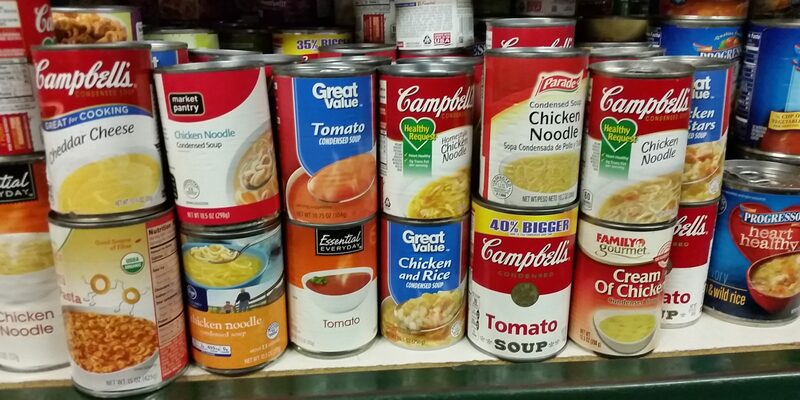 Drop off on Tuesdays and Pick up on Tuesdays at your convenience. If you are married and filing jointly, your spouse must be present with you. IP Pin- Identity Protection Pin if applicable. Interest and dividend statements from banks—Form 1099, 1098-T or forms received form the IRS that indicate on the form that it is for tax purposes. If self-employed: Completed proof of all income and expenses.